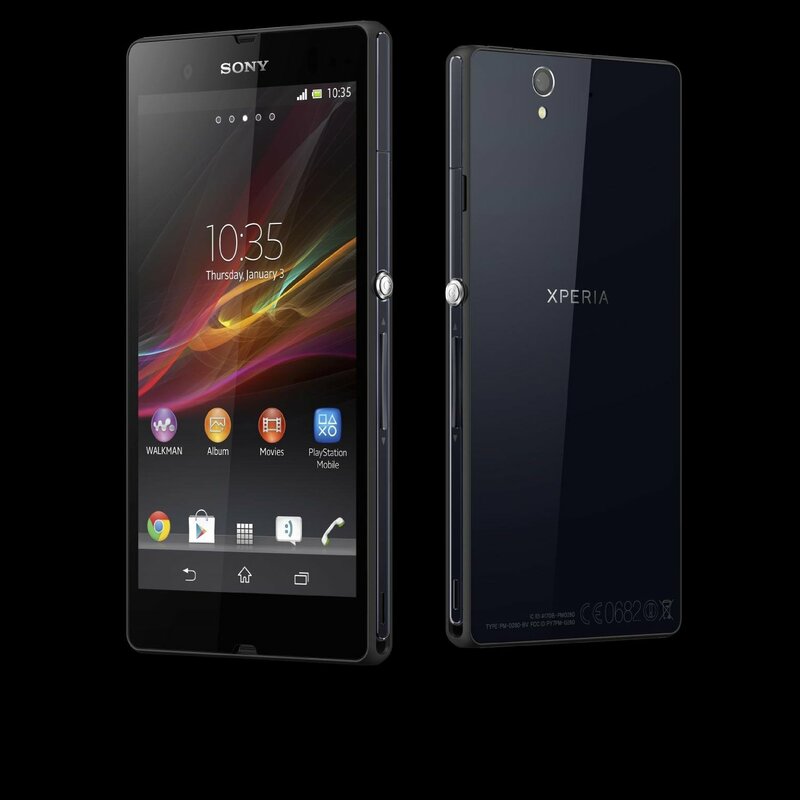 •This tutorial is only for installing Android 5.1.1 PureX ROM on Sony Xperia Z. •Please do not try on any other Xperia Z variants. •Your phone should be rooted and haveClockworkMod recovery installed from before. •This tutorial will wipe out all your data.Proceed at your own risk. •Sony PC Companion will NOT detect your phone after installing this ROM because it is a custom firmware. Step 1 – Download Android 5.1.1 PureX ROM for Xperia Z to your computer. Step 2 – Connect and mount your Xperia Z USB memory on your computer using the USB cable. Power button to select everything while in the Recovery Mode. Your Xperia Z will boot now and it might take about 5 minutes to boot on your first time. So, please wait.